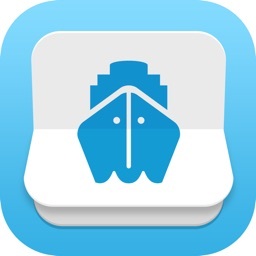 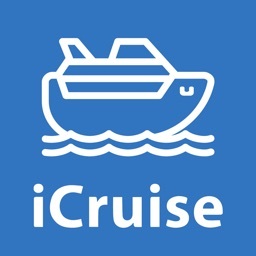 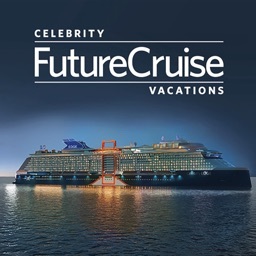 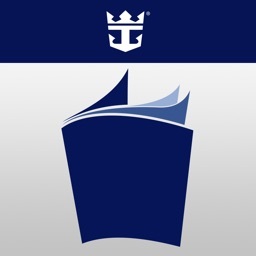 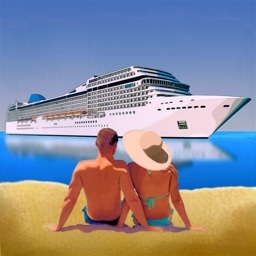 Royal Brochure by Royal Caribbean Cruises Ltd.
by Royal Caribbean Cruises Ltd. 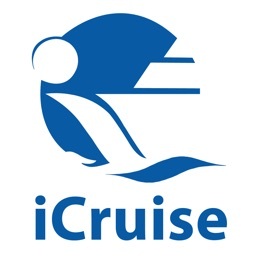 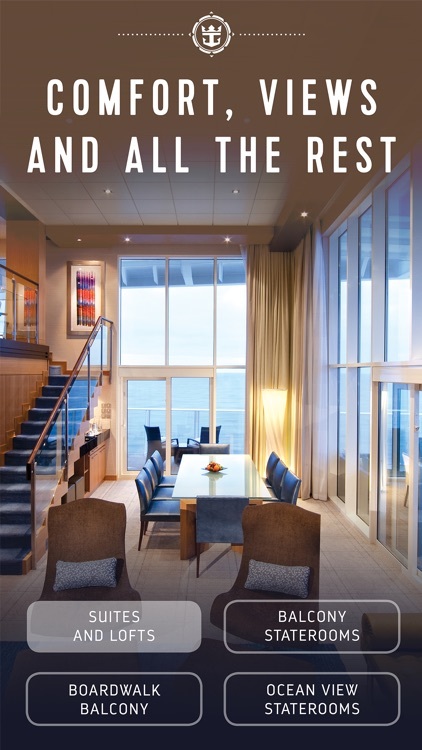 The Royal Caribbean Brochure App has everything you need to pick and plan the perfect vacation. 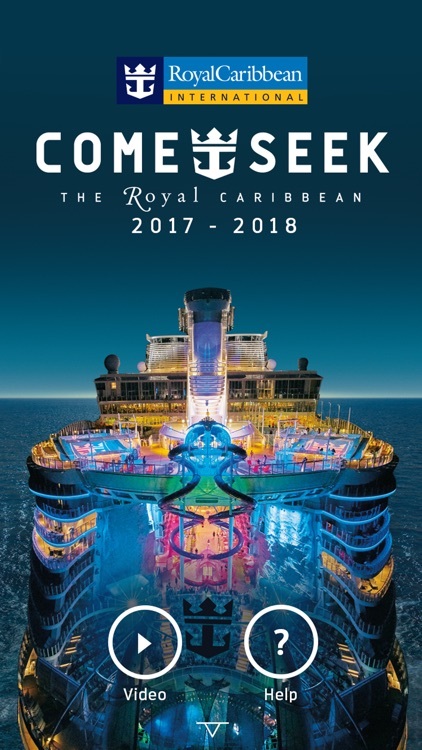 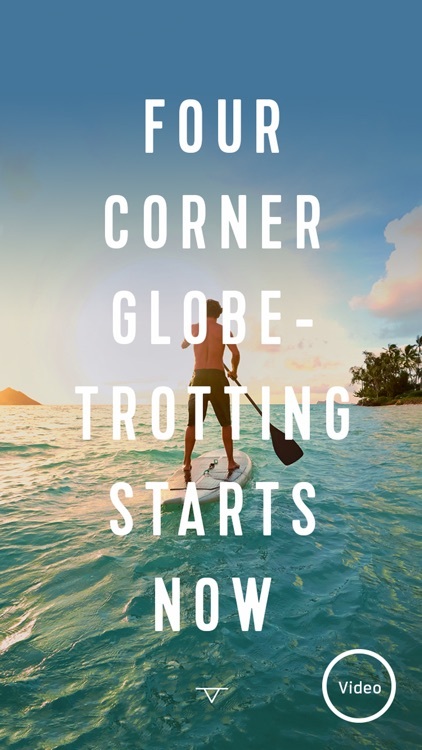 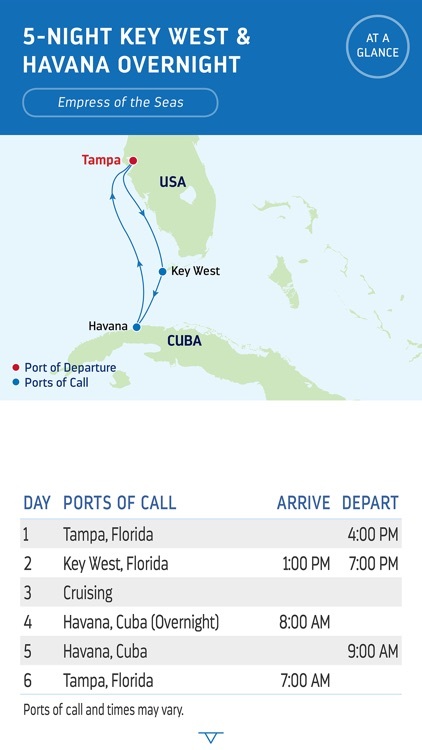 Discover our current itineraries, learn about our ports of call worldwide, plus dive into ship overviews, deck plans, dining options, entertainment highlights and so much more. 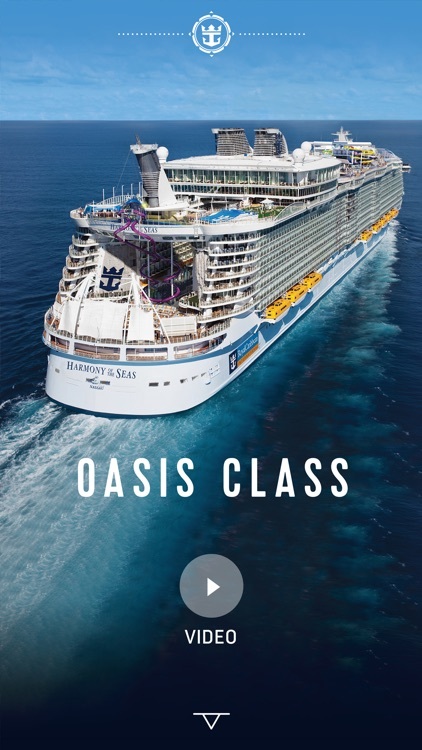 Go beyond the brochure with special video tours and other interactive features that will make you feel like you’re already on the ship.